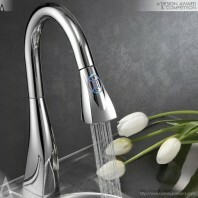 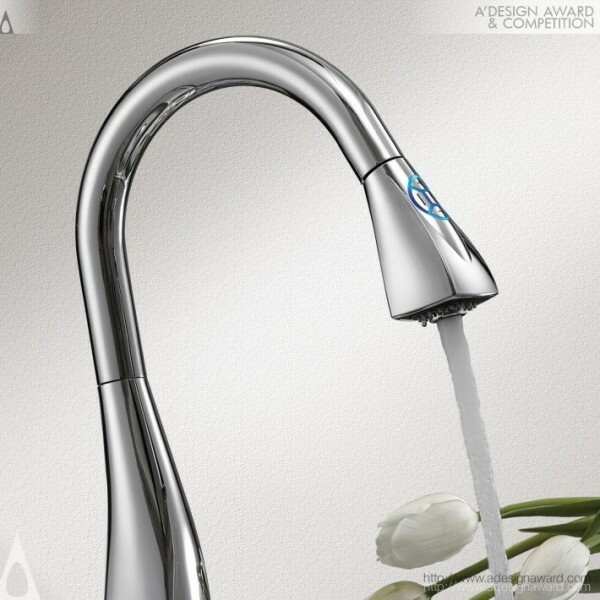 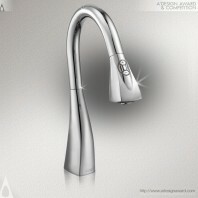 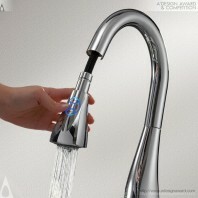 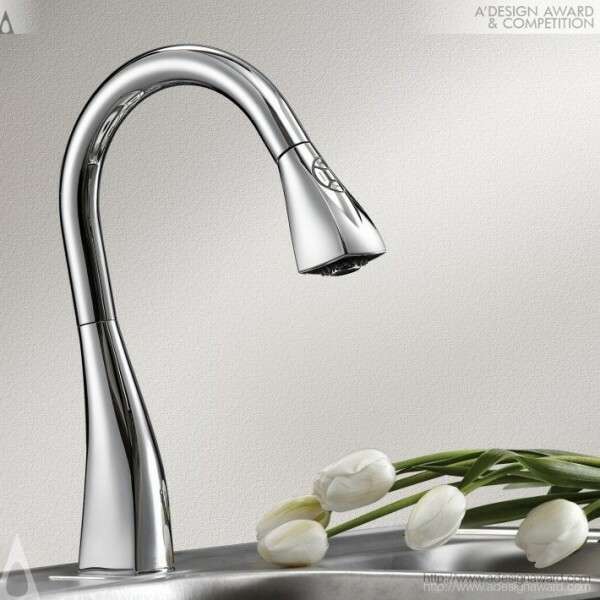 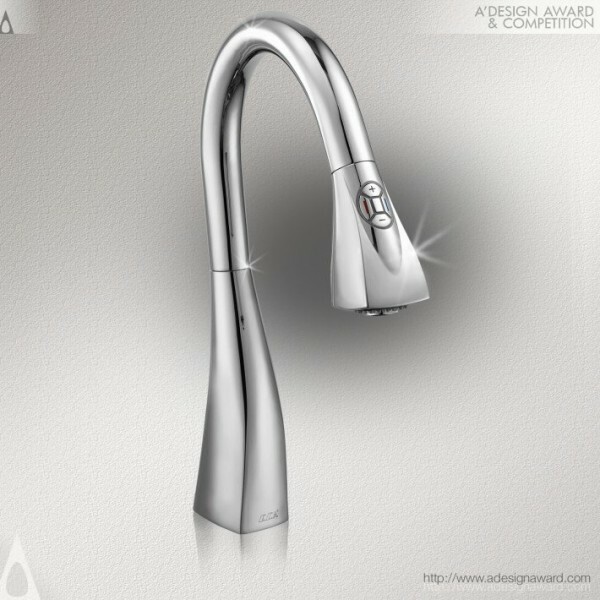 Valfsel Design Team, the creator of the awarded work Faucets by Valfsel Design Team points out, Electra that does not have separate handle attracts everyone due to its elegance and smart appearance is decisive to be unique for kitchens. Pull down digital sink mixer provides the users with freedom of movement in the kitchens while offering the options of two different flow functions. On electra’s front area, an electronic pad gives you access to all the functions, either when the spray is fitted into the spout or in your hand with just tip of your finger you can control..